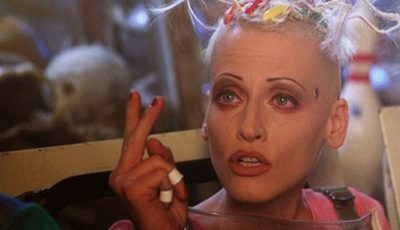 In this top 10 list we take a look at great movies which have pushed the boundaries of technology and technique, breaking ground in cinematography, sound, special-effects and animation. 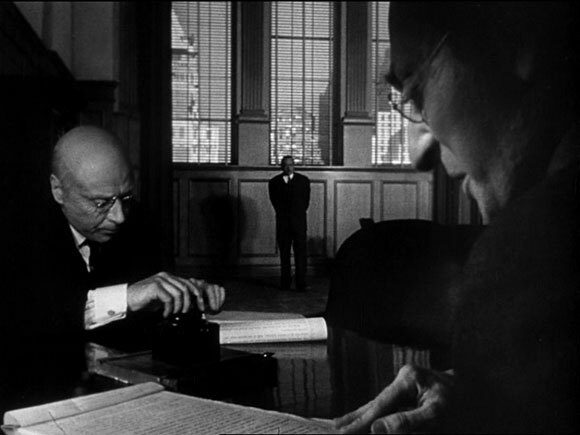 Amongst Orson Welles’ array of innovative storytelling techniques in 1941’s Citizen Kane the most important technical aspect of the film is its use of deep focus. Cinematographer Gregg Toland utilized advances in film stock allowing for faster speeds and experimentation with lenses and lighting to make the effect work. This saw the foreground, mid-ground and background remain in sharp focus throughout a scene. 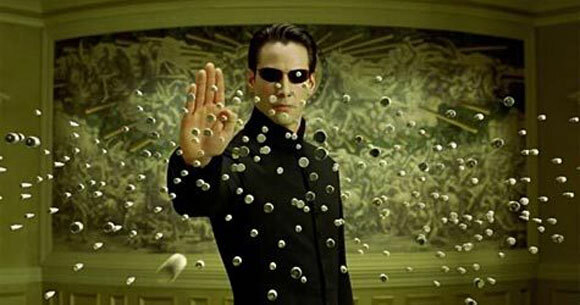 The complicated technique popularized as “bullet time” was one of many memorable elements of 1999’s The Matrix. 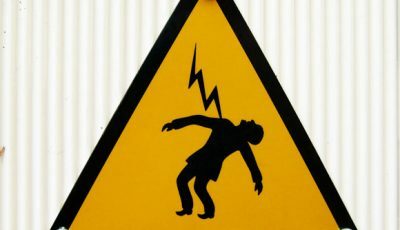 The visual effect allows the camera to pivot around action sequences where time appears in slow-motion allowing for such visual quirks as bullet-tracking through the air. 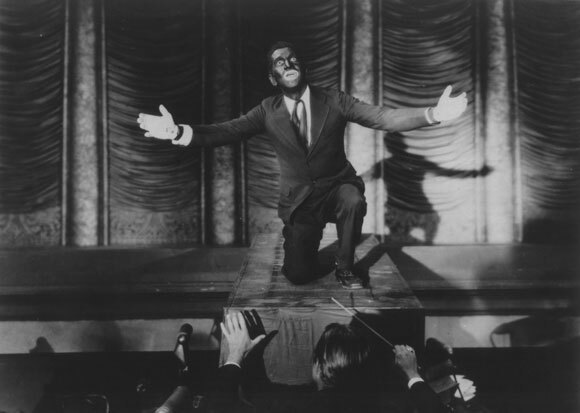 The Jazz Singer was the first feature-length film to use synchronized dialogue using the Vitaphone sound-on-disc system. Alan Crosland’s film ushered in the era of the “talkies” and the consequent death of silent cinema. CGI wasn’t new at the time of Jurassic Park’s production in 1992/1993 but it was one of the first times audiences were able to see how older, traditional special-effects techniques such as animatronics, puppetry and in-camera effects like stop-motion were being trumped by post-production modern computer wizardry. 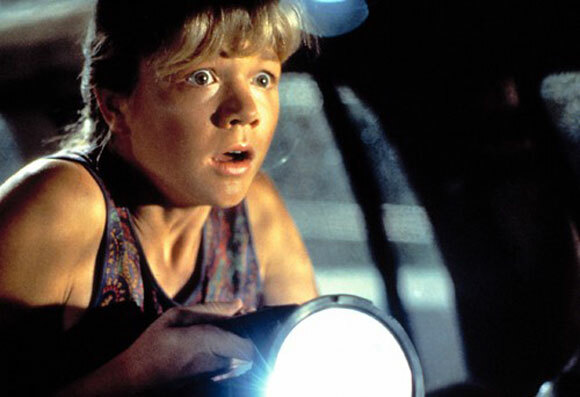 The film’s production is famous for a conversation Steven Spielberg had with stop-motion expert Phil Tippett who created some early examples of the dinosaurs moving and interacting with the space around them. 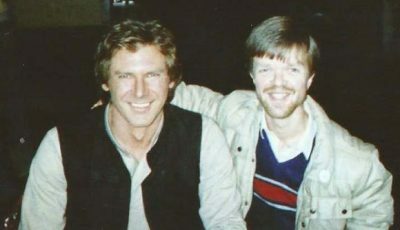 After Spielberg had challenged ILM animators Mark Dippe and Steve Williams to develop a separate computer-generated version and played the two techniques off against each other he said to Tippett: “I think you’re out of a job”. 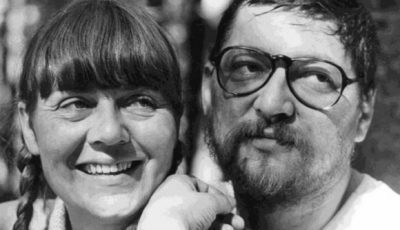 Tippett replied with a wry nod to the dino-movie they were making: “Don’t you mean extinct.” The conversation was reworked and placed in the script, appearing as a conversation between Jeff Goldblum’s Ian Malcolm and Sam Neill’s Alan Grant. 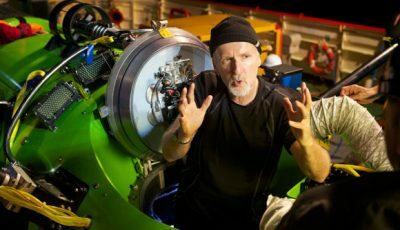 James Cameron has stated that Avatar represents the culmination of years of technical experimentation in the use of motion capture and photorealistic computer generated imagery. Work was even delayed while he waited for technology to catch up. 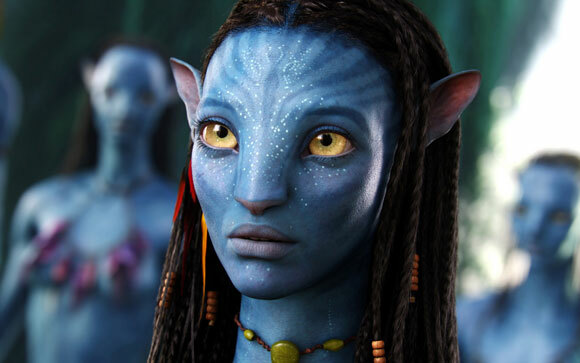 Amongst the many visual effects techniques adopted for Avatar, Cameron utilized new lighting techniques, a motion capture stage six times larger than any previously used, and advanced methods of capturing facial expressions enabling full performance capture. 60 years before monster movie Jurassic Park signalled the end for stop-motion, fellow monster action-adventure King Kong popularized the technique in its depiction of a super-sized ape running amok in New York City. 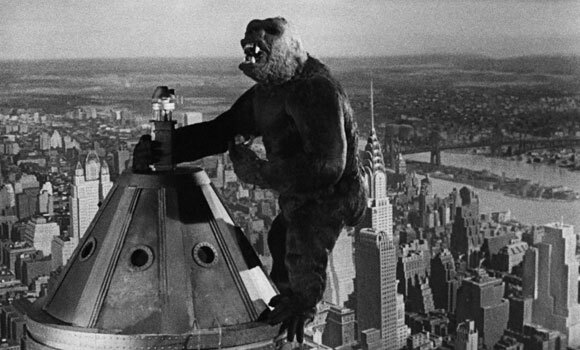 The feat achieved by 1933’s King Kong still stands out amongst cinema’s greatest technological accomplishments and made a significant impact on the future of genre cinema. 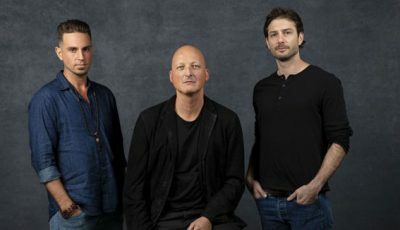 The film also used rear screen projection to enhance stop motion scenes with authentic live footage projected against a small screen in the background. 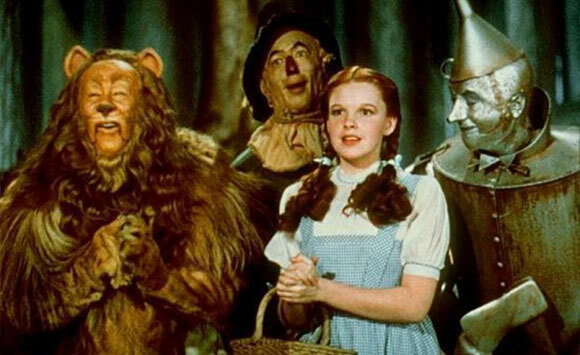 The Wizard of Oz wasn’t the first film to use color but it became memorable thanks to its combination of black and white alongside color, highlighting the vibrant potential of new film stock and the direction mainstream cinema was going. 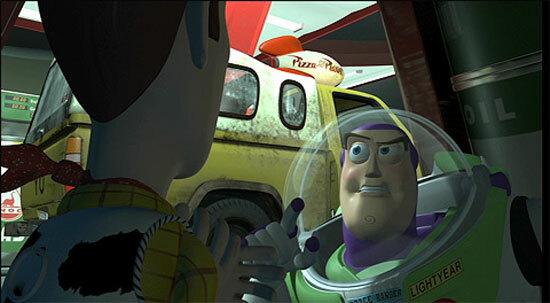 Toy Story’s revolutionary animation ushered in a new age of animated movies where traditional hand drawn techniques were replaced by computer graphics. While technology has developed to make the process faster today, in 1995 it was a painstaking task to create the realistic characters and environments we see on screen. Some frames could take up to 30 hours to render. Allowing for a more seamless, authentic interaction between actors on set and computer-generated characters, director Peter Jackson had actor Andy Serkis wear a motion-capture suit which tracked his movements and performance to be later further developed and enhanced in post-production. The technique revolutionized the way animated characters were integrated into live action scenes. John Dykstra’s visual effects teams revolutionized the use of computer-controlled motion capture to more realistically capture the use of miniatures and models. 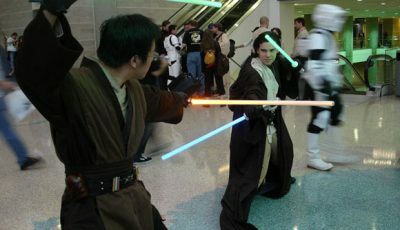 It was a technique that became widely used for two decades after Star Wars was released before modern computer animation began to take over in the mid-1990s. 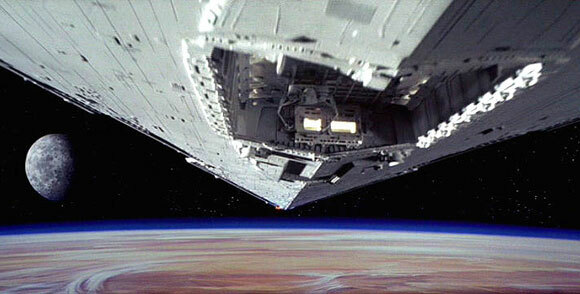 Over to you: what technological advances have made the greatest impression on cinema? What are your favorites? What other movies should make this list? Another brilliant top ten Dan. Fantastic points on all films you mention here. The Wizard of Oz continues to “wow” me to this day. I can only imagine what audiences thought of it when they first saw Dorothy emerge in Oz. Truly glorious. Young Sherlock Holmes would be a neat addition – first use of a fully created CGI character I believe. Very interesting top 10. 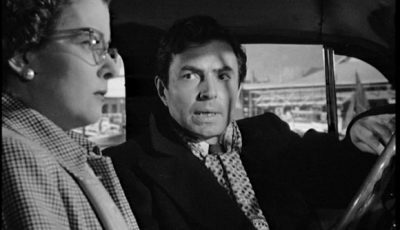 Some of these I wasn’t aware of – the brilliance of Citizen Kane had, until recently, passed me by. It’s interesting to find out just why it’s held in such high regard. Excellent post, Dan. Love them or loathe them, these films were all groundbreakers. It’s testament to the crew that the effects in ‘Jurassic Park’ still stand up today. With regards to actors and motion capture, Andy Serkis is the one to beat. 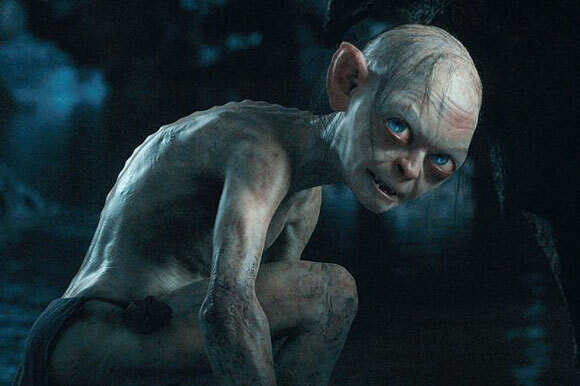 His turns as Gollum and Caesar are simply stunning. In ‘Dawn of the Planet of the Apes’ and ‘Rise of the Planet of the Apes’ you forget that the animals aren’t real! This has to be one of my favourite top 10s you’ve done. Couldn’t find a slot for a Cinerama film (say, How The West Was Won) for it’s three-camera usage? Otherwise, some truly excellent films (I’ve seen em all, which is a rarity in these lists) – Star Wars is an obvious choice for #1. Brill list, I remember The Matrix knocking me for six! 2001 would be a great addition.